The innovative start-up HAND was created in response to the need for modernization of current technological resources, and is the only system available nowadays that allows for instant and secure control of one’s own files. We have produced and distributed a video supporting the crowdfunding campaign launched on Eppela platform. 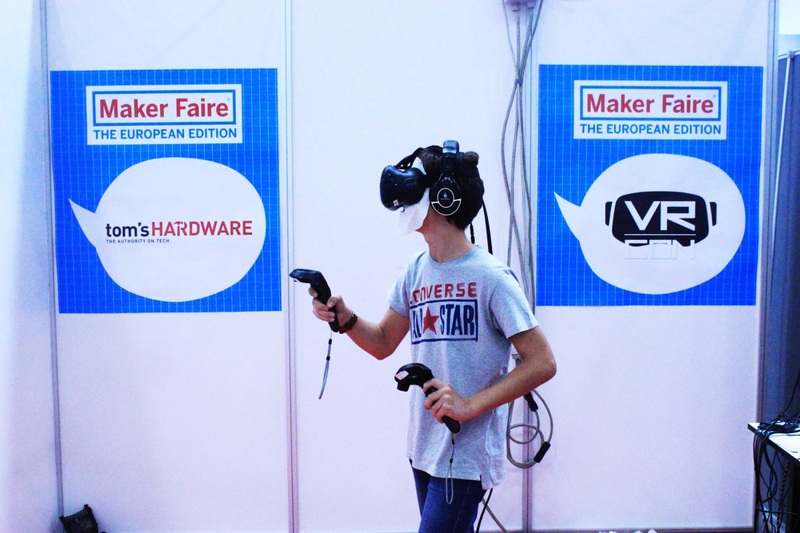 Moreover, we have written an editorial about the Rome Maker Faire 2016 where HAND was presented. One of our video-makers went to Rome to shoot the genesis of the project, illustrated for the occasion by the engineer who designed it and the team of entrepreneurs that created it. The popular video, published on il Cartello magazine, has functioned as a channel to attract intrigued users on the crowdfunding campaign page thanks to the inclusion of a redirect link before starting the Facebook campaign promoted by of our staff. HAND was funded! The HAND team has done an excellent activity of press coverage and social media marketing, to which we have contributed in the modalities described above.